Someone was up late on 6th Street and 1st Avenue. I've past this building several times at night lately and am a bit intrigued at this point: there's always light on in the same window. 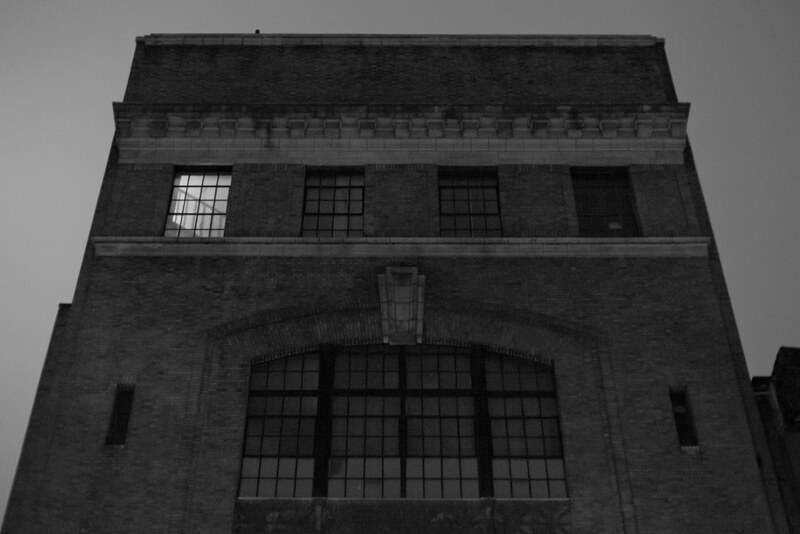 The building has a very dark, even haunting presence at night. I will have to go back with a tripod and a wide-angle lens to adequately portray how dominant the building is (I shot the above with the 50mm 1.4).